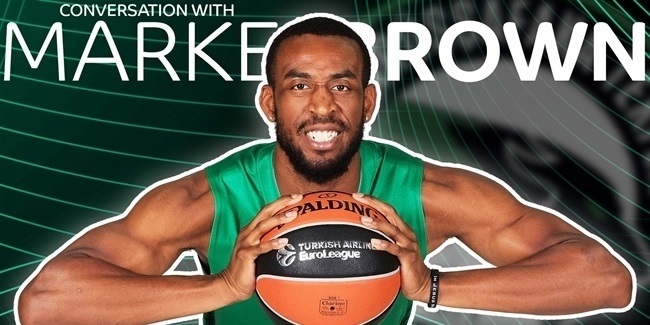 The best scorer of the season so far joined the Turkish Airlines Euroleague record books on Friday as Bobby Brown of Montepaschi Siena tied the competition's all-time single-game scoring mark with 41 points in a thrilling, comeback road win against Fenerbahce Ulker. Only three other players had ever reached 41 points in any Euroleague game since 2000, but none of them did so in the last decade. The late Alphonso Ford had 41 for Peristeri of Greece in 2001, the same year that Carlton Myers reached that total for PAF Bologna. One year later, Kaspars Kambala also scored 41 or Efes Pilsen. Only Kambala's total came in a game that included overtime. Brown's 41 on Friday in Istanbul also shattered the single-game scoring record for the Top 16 round. The previous record was 37 by Sarunas Jasikevicius with Maccabi Tel Aviv in 2004. Brown made 13 of 13 free throws against FB Ulker, the seventh-most ever converted in a Euroleague game. He also shot 8 for 12 on two-pointers and 4 for 6 on threes. His dunk to finish the fourth quarter, which Siena won 19-29, gave the visitors a 92-98 victory over their former long-time coach, Simone Pianigiani, now with FB Ulker. Brown also had 7 assists against 2 turnovers and drew 12 fouls for a total performance index rating of 50, which tied for the sixth-best in competition history. 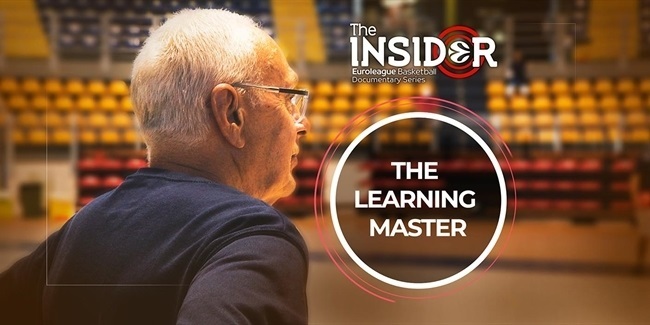 His rating matched the highest recorded in a Euroleague game since 2004, along with another 50 by Tomas Van Den Spiegel of Prokom Trefl Sopot in 2007. Brown's 50 was the second-best performance rating in any Top 16 game, behind only Jaka Lakovic's 51 for Panathinaikos in 2004.